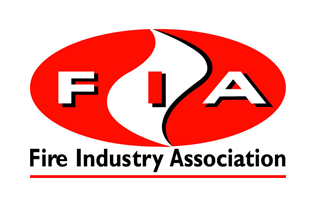 Fire Extinguishers - Cwmbran Fire Protection (SW) Ltd.
Fire extinguishers are key when it comes to protecting your staff, your premises and your asssets from the rapid and devastating effects of fire. Maintenance of these are vital to ensure they are in full working order should they be required but also for your business to comply with current fire legislation, The Regulatory Reform (Fire Safety) Order 2005. 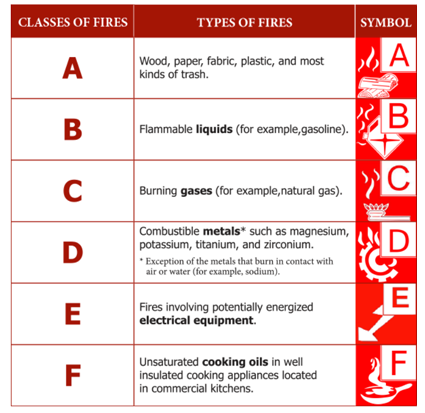 The types and quantity of fire extinguishers you need will differ depending on the nature of your business and also the size and layout of your premises. Although our technicians are qualified to select the correct type, quantity and positioning of your fire fighting equipment, this should be specified on your Fire Risk Assessment. 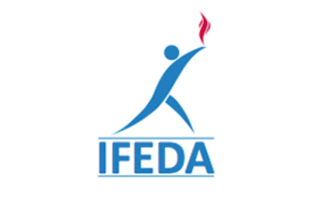 If you do not have a Fire Risk Assessment, we can arrange for one to be carried out by a competent and qualified Risk Assessor, on your behalf. Fire extinguishers supplied by Cwmbran Fire Protection are BS Kite Marked and come with a 5 year warranty, as part of an ongoing servicing and maintenance contract. 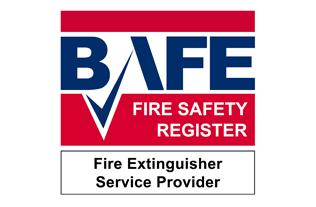 Our BAFE Registered technicians will install and service your fire fighting equipment in accordance with BS5306 part 3 and can also advise on many other aspects of your fire safety. Where possible our technicians will refill and/or repair your equipment using spare parts thus saving you the unnecessary expense of purchasing new equipment. 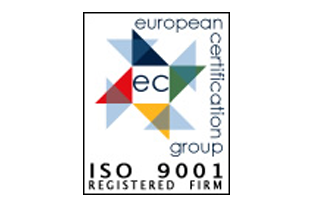 Cwmbran Fire Protection is an ISO9001:2008 accredited company with over 30 years experience in the supply, installation, service and maintenance of portable fire fighting equipment. 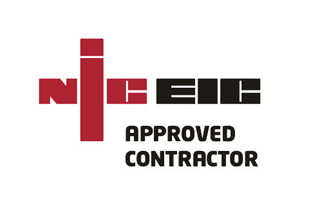 Our customer base consists of a wide range of organisations from small retail outlets to larger buildings including schools, office suites and housing association buildings. We effectively manage single and multiple sites for many customers. Cwmbran Fire Protection are able to price match other service providers and online quotations for new equipment, please call for details.